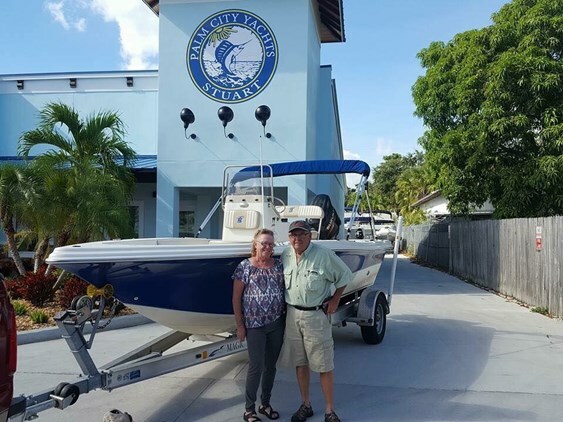 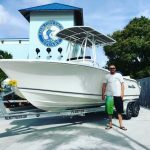 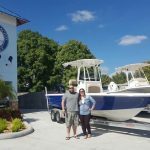 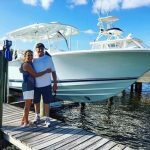 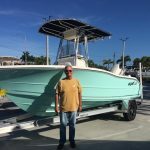 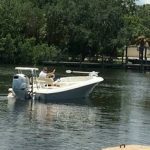 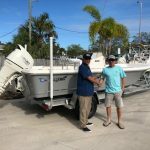 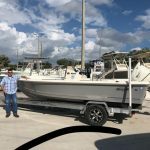 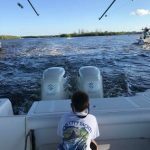 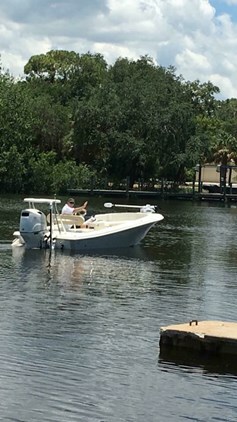 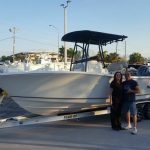 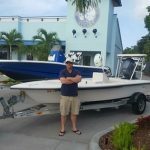 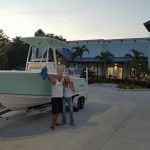 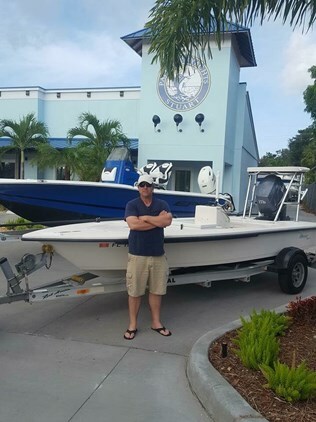 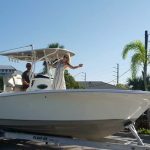 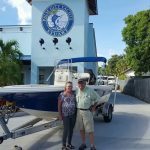 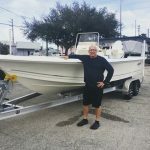 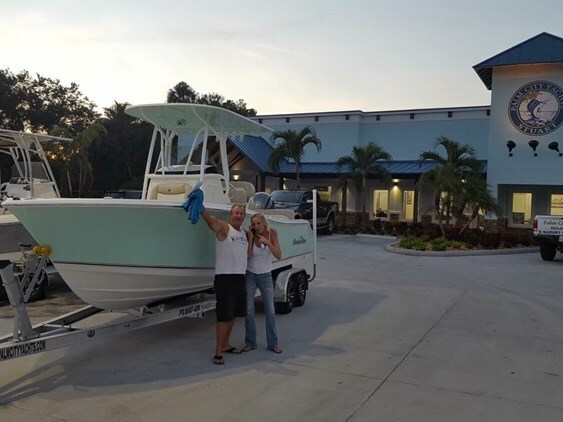 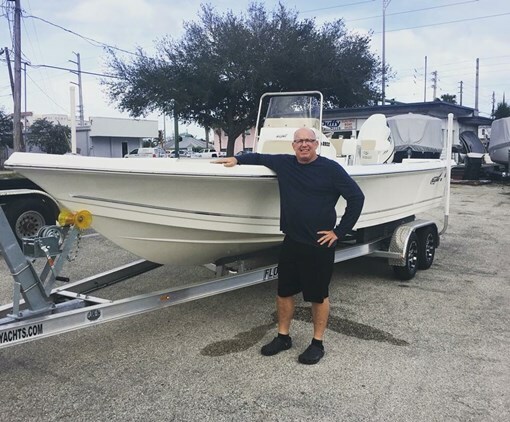 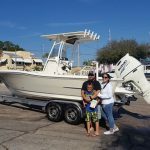 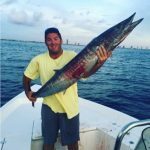 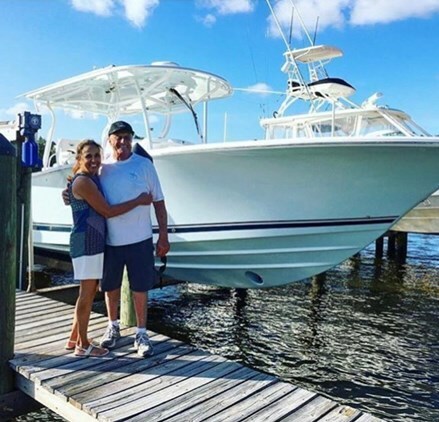 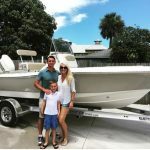 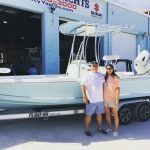 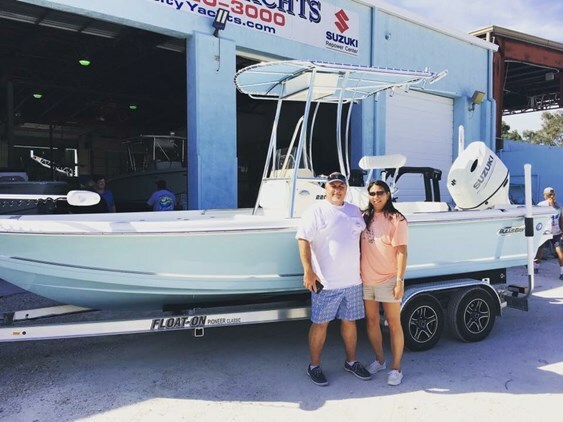 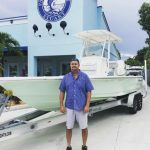 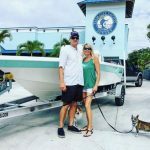 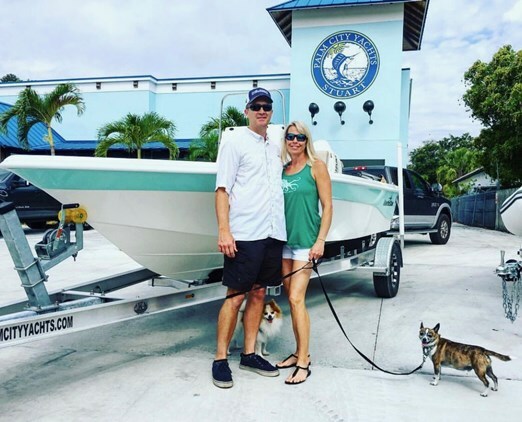 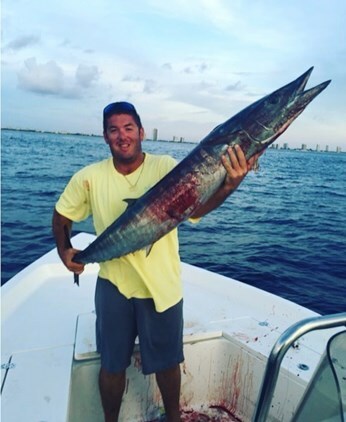 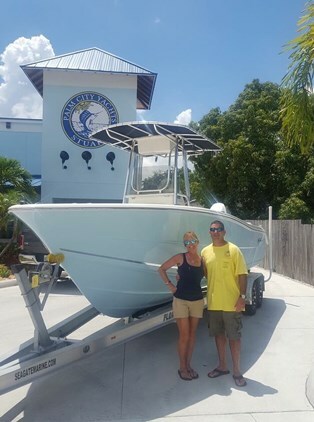 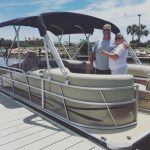 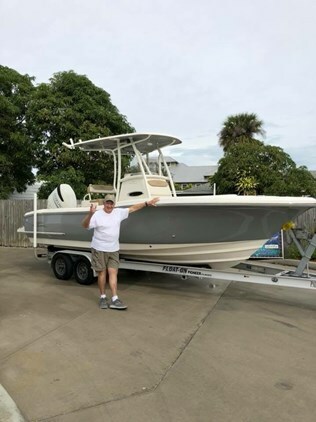 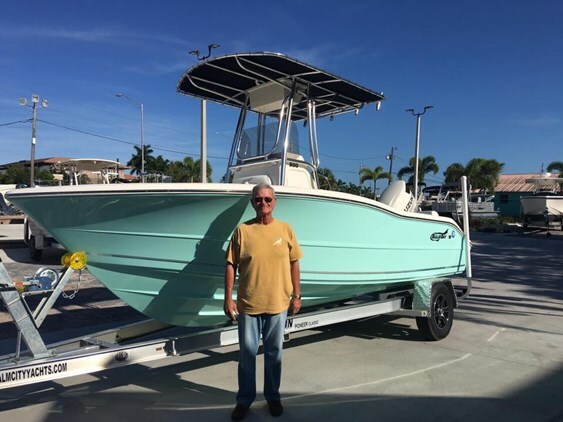 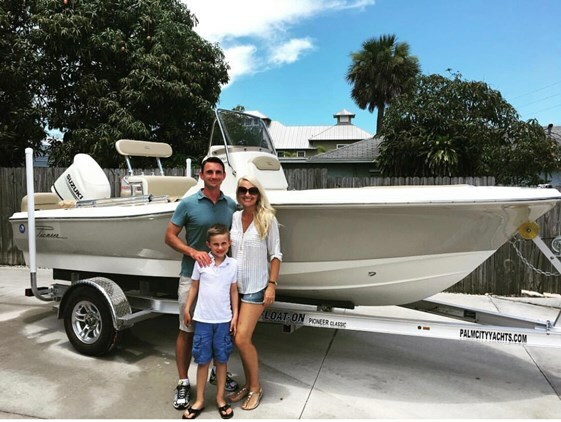 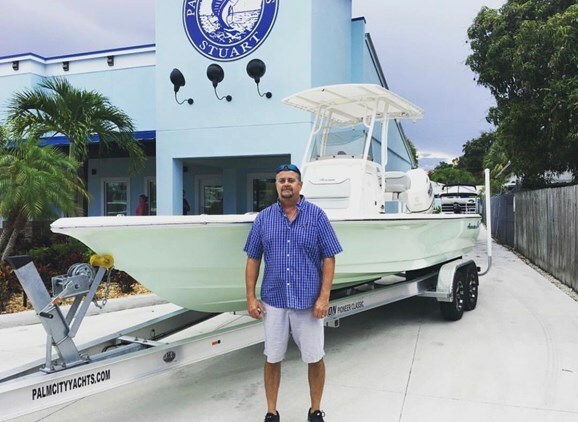 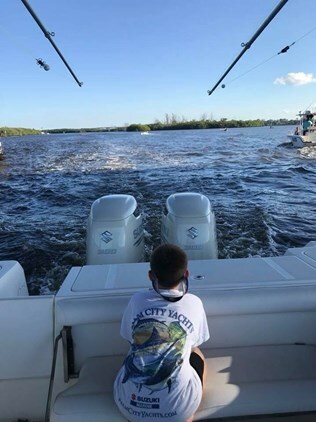 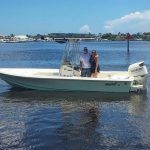 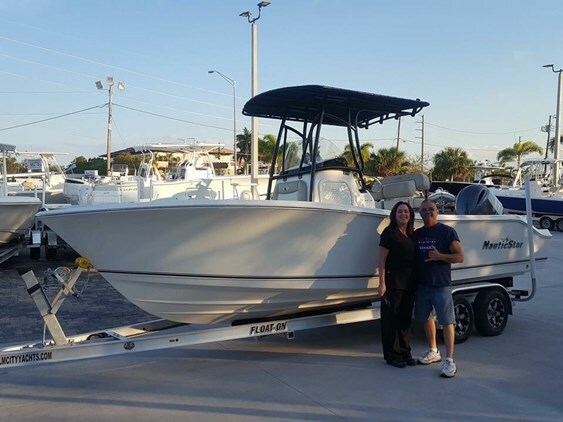 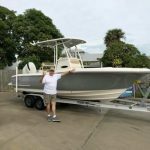 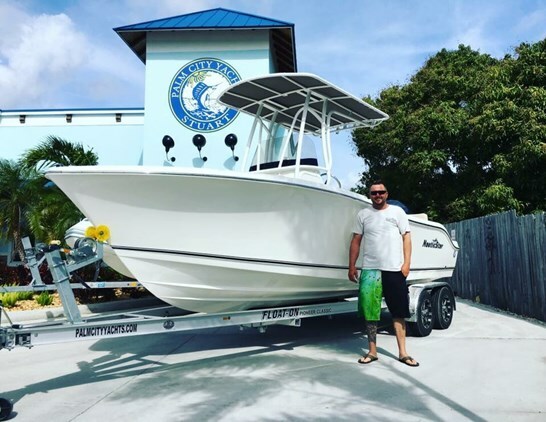 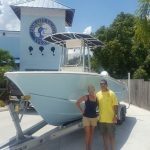 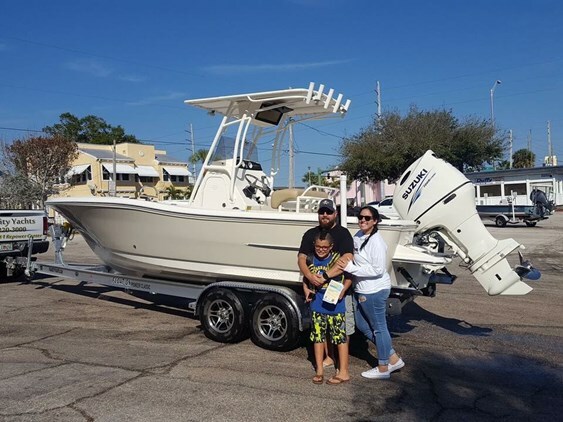 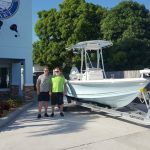 Check out some of the happy customers from Palm City Yachts! 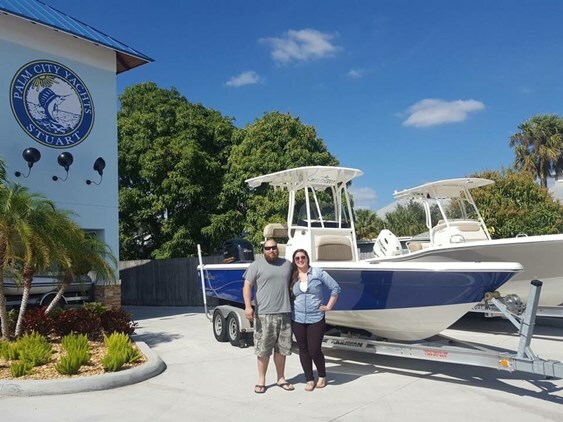 We’ve striven to turn all of our marine customers into Lifetime Customers from the moment we opened our doors in 2001. 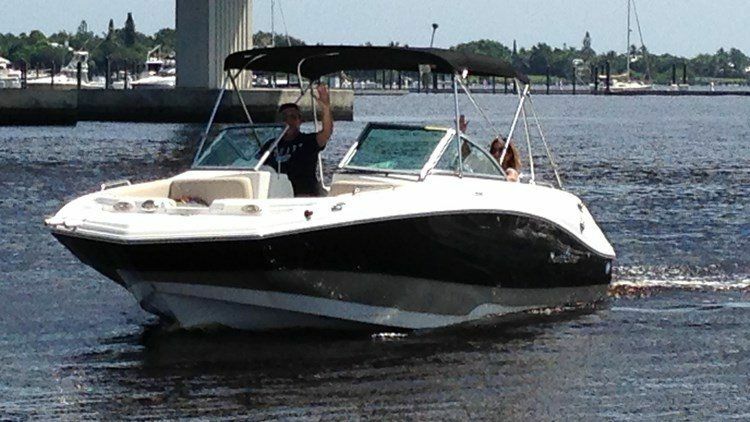 And we won’t stop until every last one of our boat owners are satisfied! 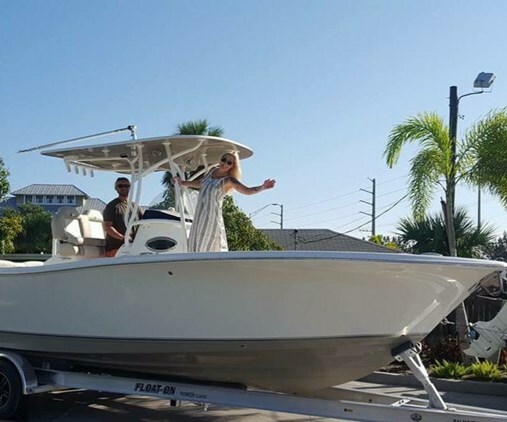 Come see the difference in service you’ll receive at Palm City Yachts. 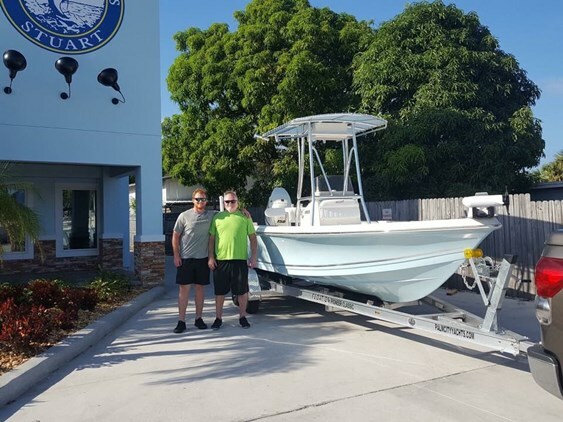 Visit us at our Stuart, FL or our Lantana, FL location. 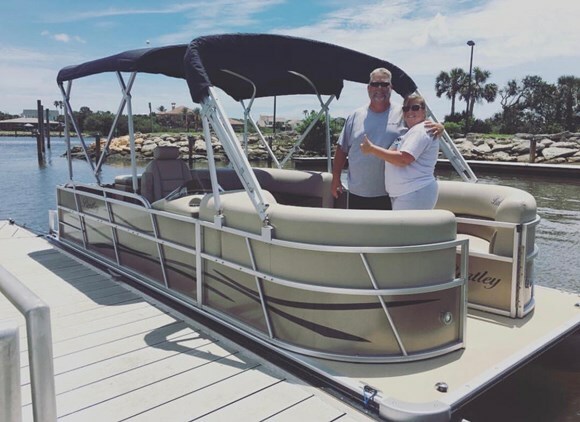 We have two to serve you and your family! 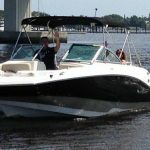 While you’re here, check out all of the boats for sale. 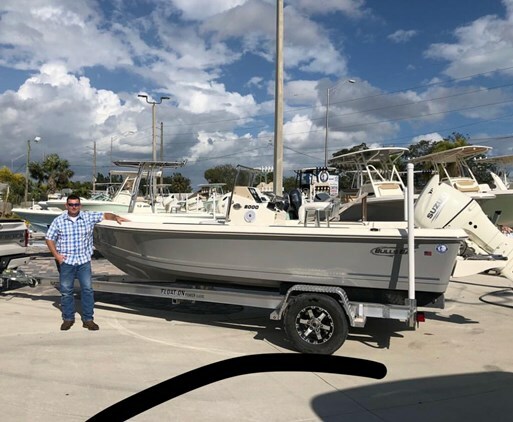 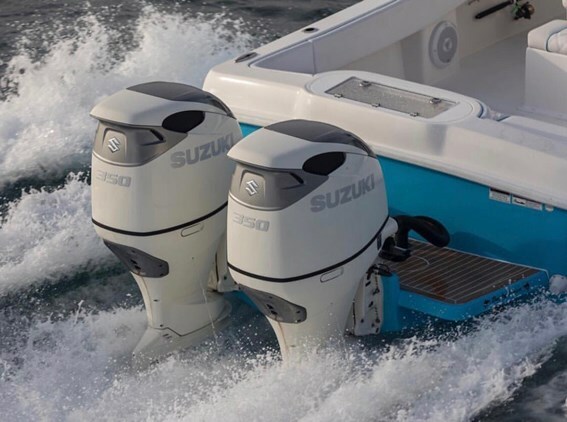 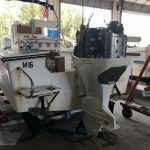 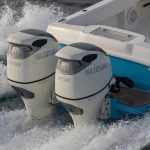 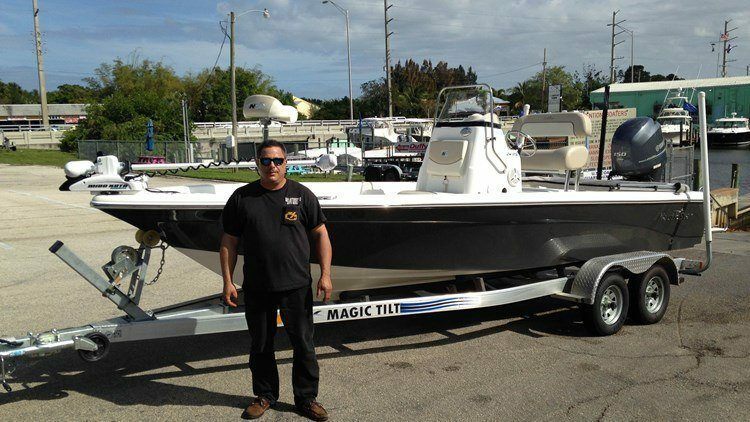 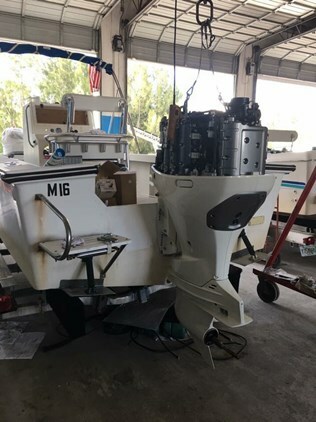 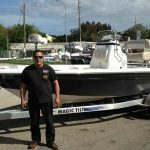 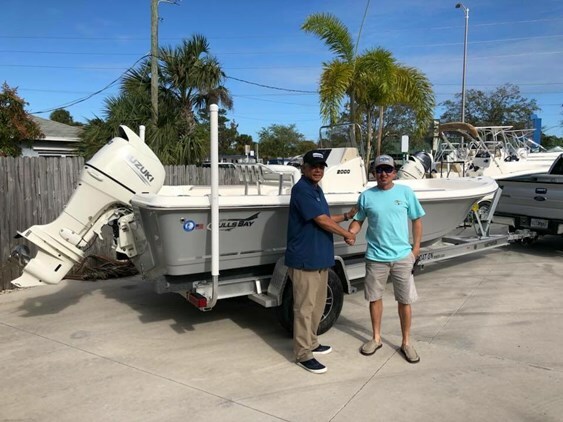 We carry a huge selection of new & used boats for sale by some of the top brands such as Pioneer, Bulls Bay, NauticStar, Avenger, Suzuki Marine boat engines, Boca Bay, and more! 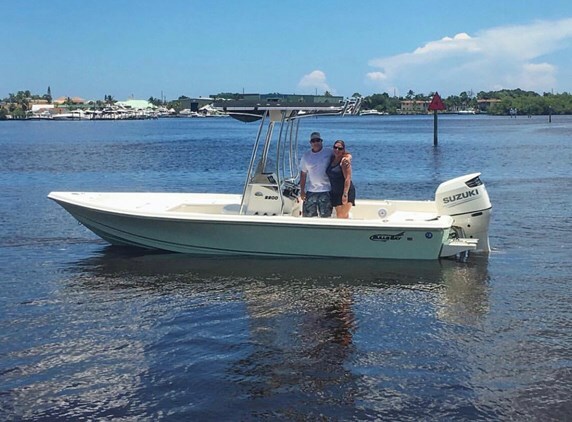 You can also shop all manufacturer models available because if we don’t have it in-stock, we’ll order it for you!